1 hour 45 mins of viewing which outlines the structural evaluation process developed by the author and her husband. 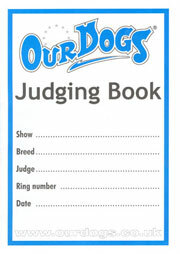 It will help develop your "eye" for the puppy that belongs in a breeding program and the show ring. 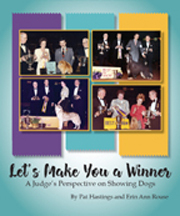 Following the success of her top selling DVD, THE PUPPY PUZZLE (available from OUR DOGS), Pat Hastings has compiled a superb book essential to puppy owners everywhere. Presented with many colour illustrations, this book provides both experienced and novice pet owners with all the information needed to look after their new pet with confidence. A super presentation and a great starter manual. 1. Your puppy should be socialized to a wide variety of people, especially children, men, and strangers, before he is twelve weeks old. 2. Your puppy must learn to inhibit the force of his bites and develop a "soft mouth" before he is eighteen weeks old. 3. You must prevent predictable adolescent problems. Vet and animal behaviourist Dr. Ian Dunbar is the original creator of off-leash puppy classes, which sparked the revolution for positive, reward-based, dog-friendly dog training. 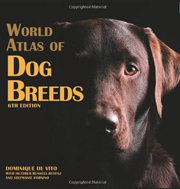 Wrede addresses the issues of learning about your selected breed, how to recognize a healthy puppy, and where to find it. She discusses the importance of choosing between a puppy and grown dog. 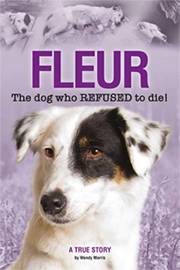 She also writes extensively on matching puppies or dogs to families with young children, single owners, and the elderly, based on size, temperament, breed, and energy levels. 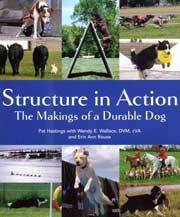 Ian Dunbar has brought to the world's attention the importance of early socialisation in puppies and he has written many excellent books regarding the tasks one must undertake to have a well-balanced dog. 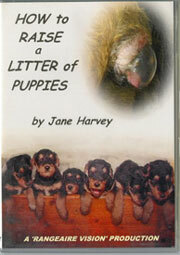 Before you get your puppy is invaluable to anybody thinking or planning on getting a puppy. 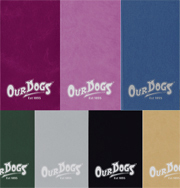 It covers everything you need to do to help you be 100% prepared by the time your puppy arrives home. 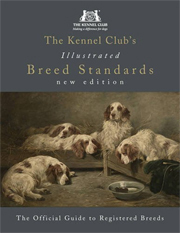 It also gives guidance on how to choose a good breeder and gives plenty of advice on housetraining and how to prevent chewing and the usual puppy problems. This popular manual discusses the dos and donts of canine training, emphasizing methods that keep both dog and master happy members of a single household. 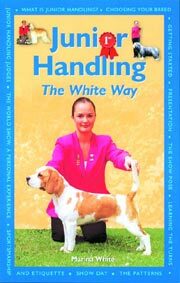 Readers are coached on achieving humane but effective housebreaking, teaching a puppy to come when called, training the dog to walk on a leash, and to avoid fighting with other dogs. 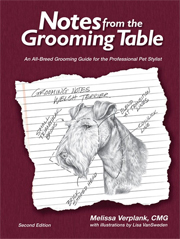 The author also instructs owners on teaching a puppy to accept bathing and grooming routines, behave when traveling in a car, and adhere to regular feeding habits. 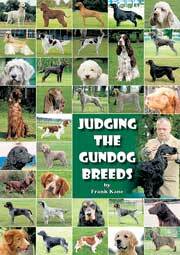 Prospective dog owners will also find valuable advice on prudent selection of a new puppy, with focus on acquiring a breed that best fits individual human personality types and family routines. 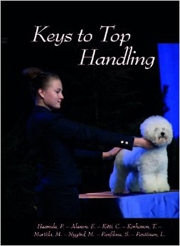 The authors general approach to puppy training emphasizes teaching a dog good habits and breaking the bad ones without breaking the puppys spirit. 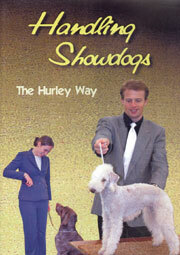 This book tells you how to choose a puppy that is right for you and to mould it into a loveable and obedient dog. 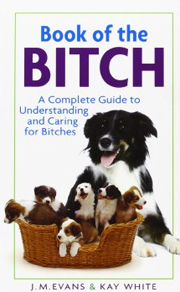 It also tells you how to train a puppy to avoid problems. 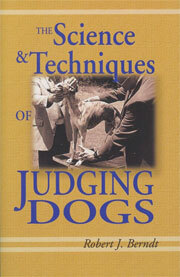 It is a light-hearted and friendly guide to understanding your puppy and learning how he 'thinks'. 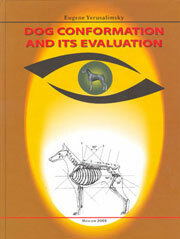 With the help of this book dog problems can be avoided. 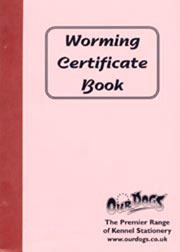 Find out when and how to worm your puppy, how to control fleas, handy tips for first aid, when and what to vaccinate against. 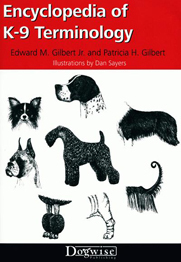 With cartoons and dozens of photographs capturing many breeds of puppy at their best and worst, this is a book to be enjoyed by all new and potential puppy owners. 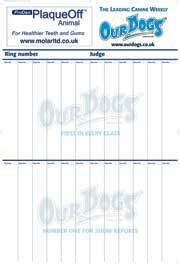 Part of the GUIDE TO OWNING A DOG series, a handbook which contains the latest information about a range of breeds, including the history of the breed, choice and selection, grooming, feeding, training and showing. 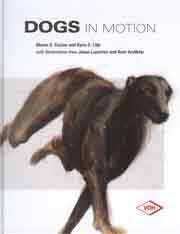 160 pages of expert problem solving from this great author giv a fascinating insight into what makes dogs tick. Individual case studies are explored giving all the answers to practically any problem that you may encounter with your dog .